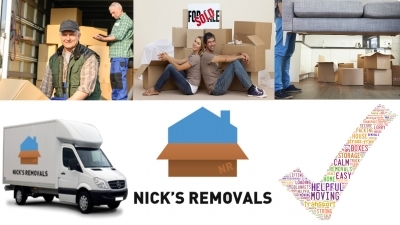 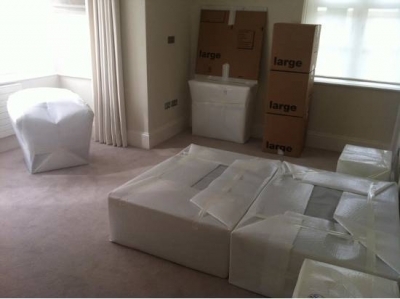 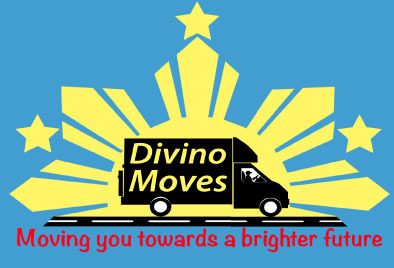 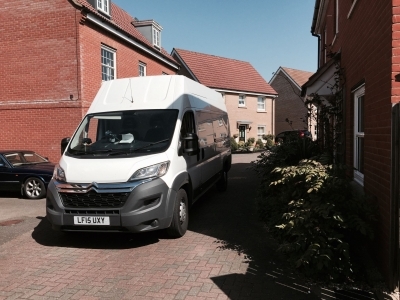 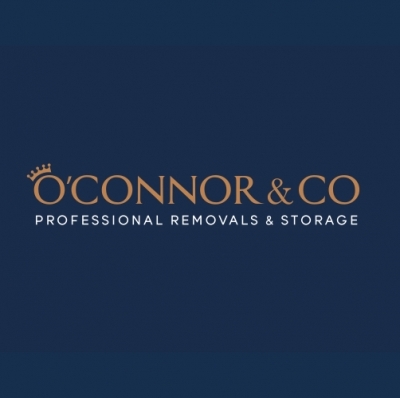 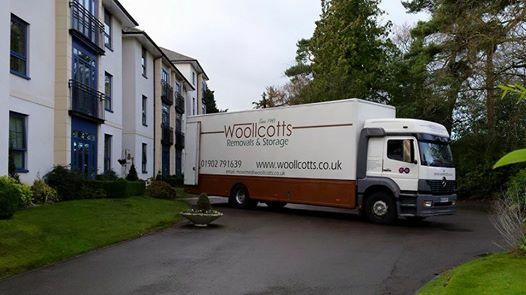 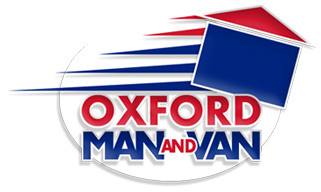 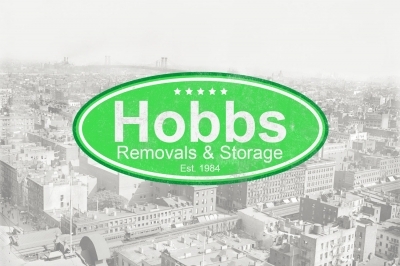 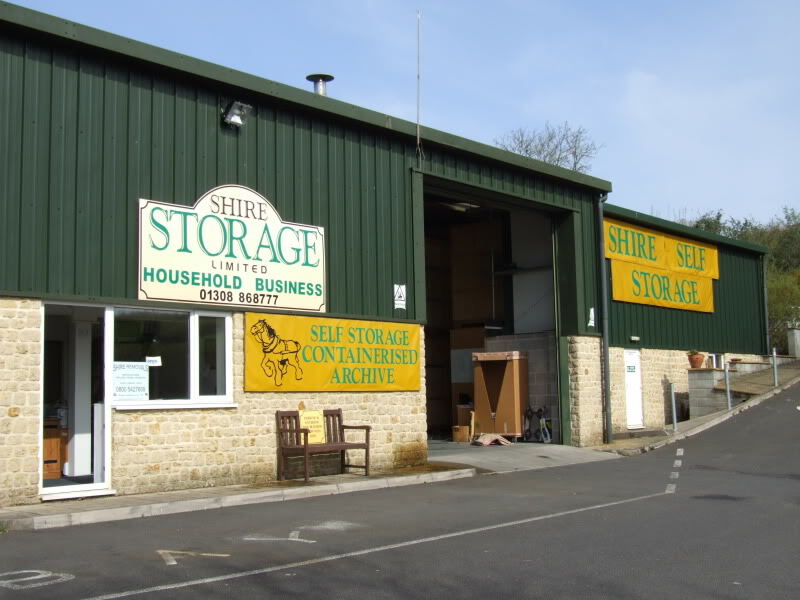 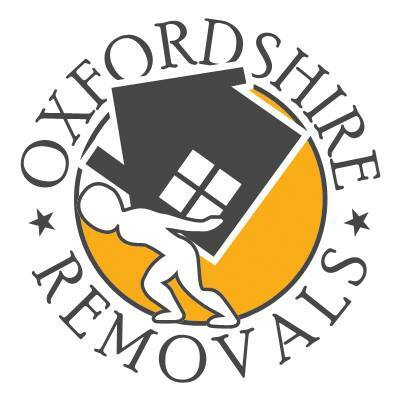 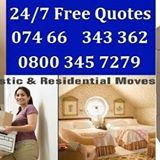 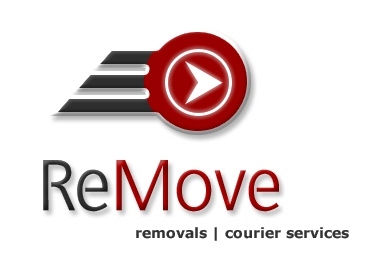 Here you can view Removals listed on our website. 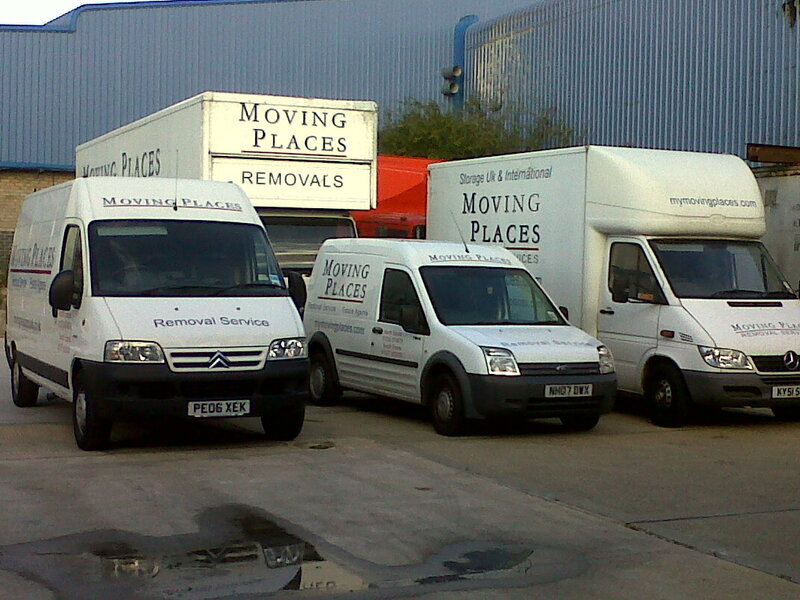 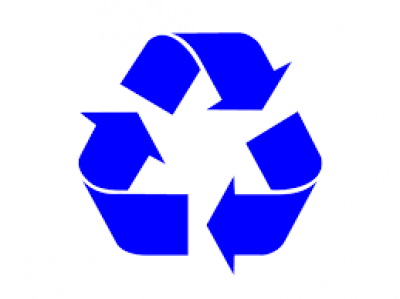 You can sort by region using the options to the right to pick a Removals business in your area. 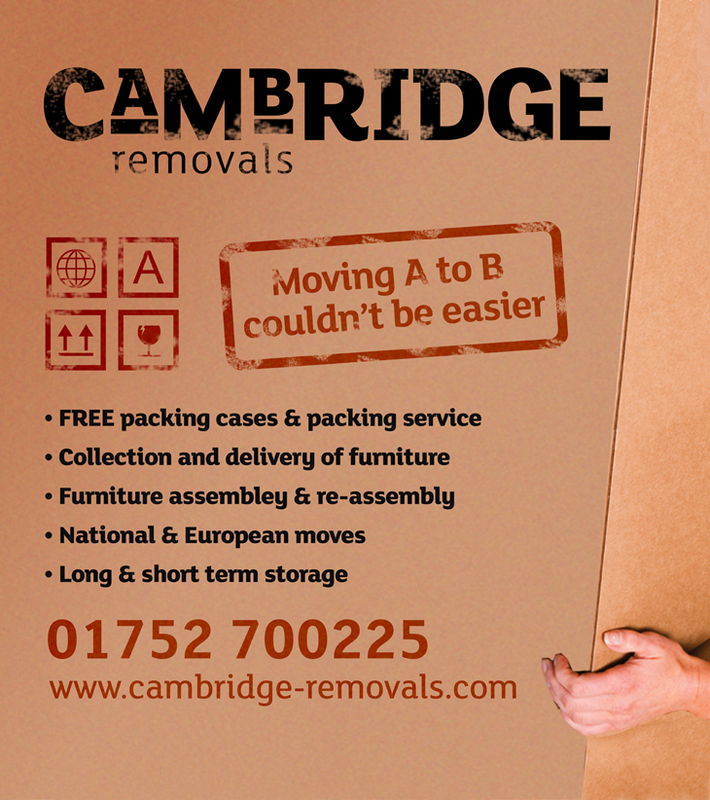 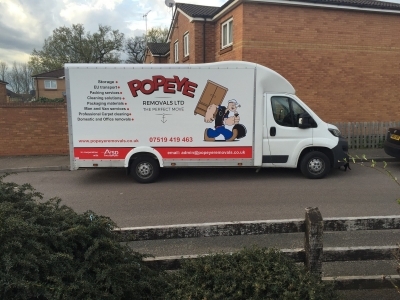 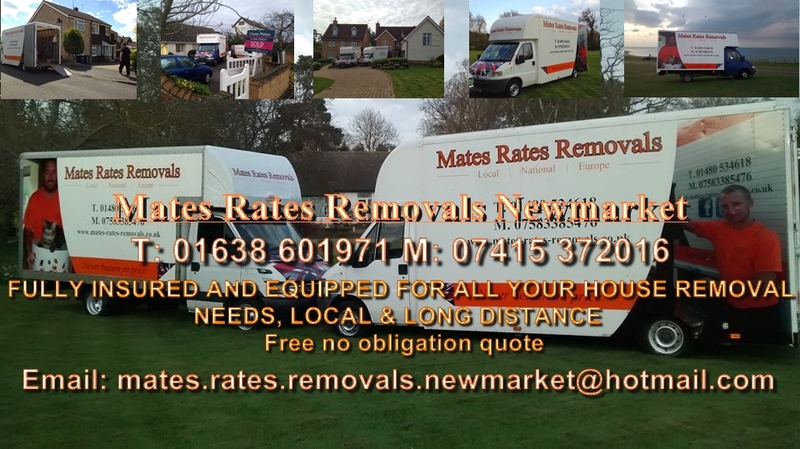 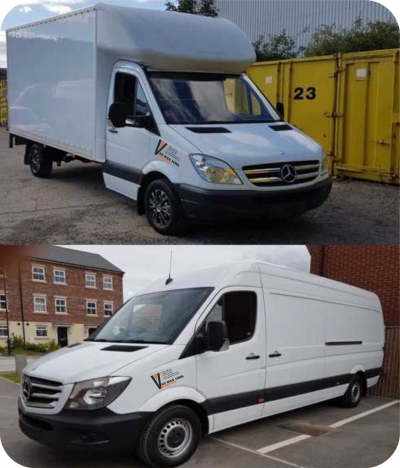 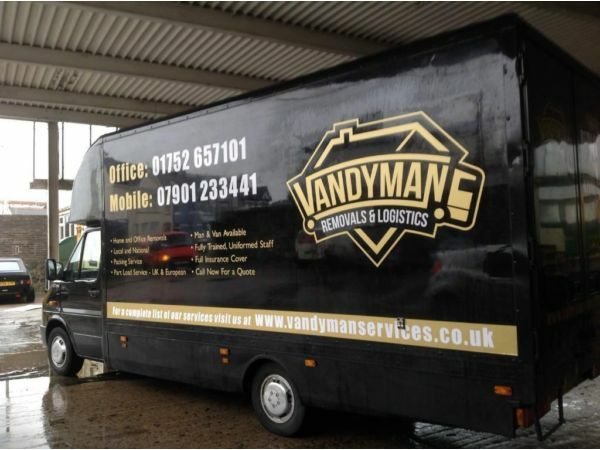 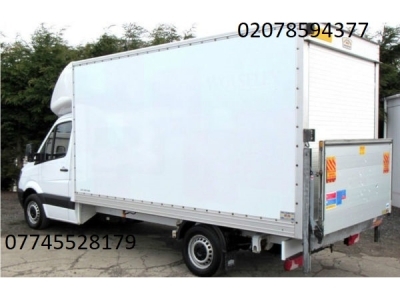 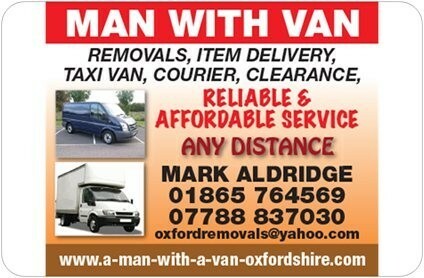 We offer free business advertising for Removals which is useful for their online marketing. 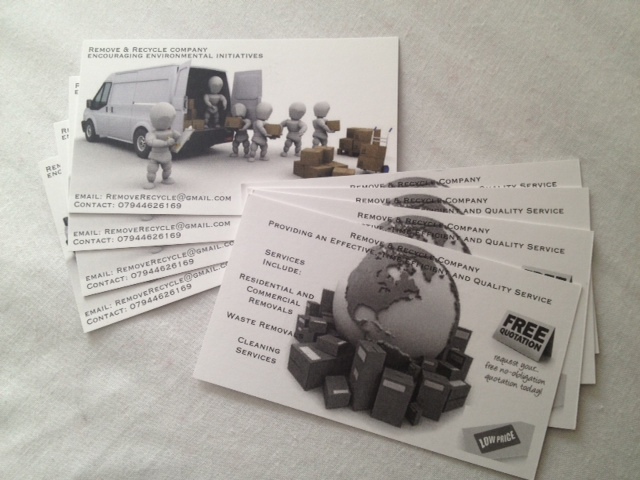 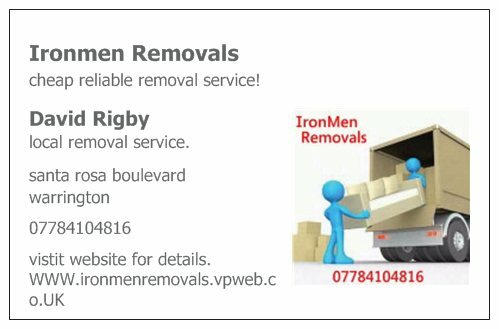 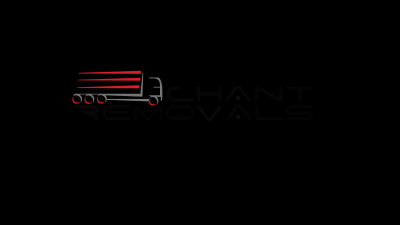 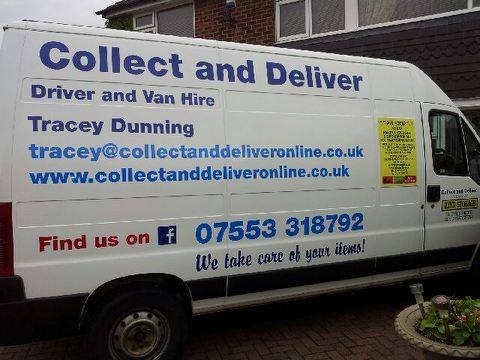 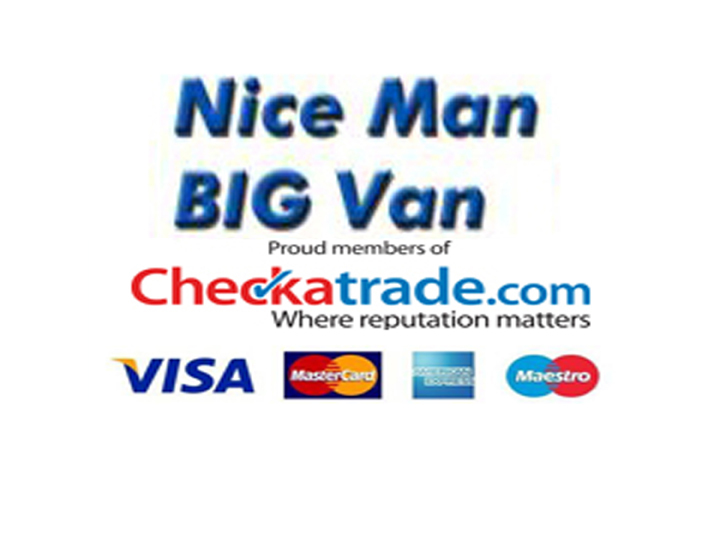 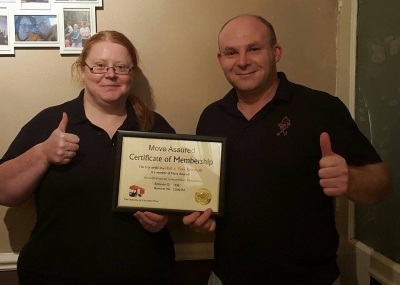 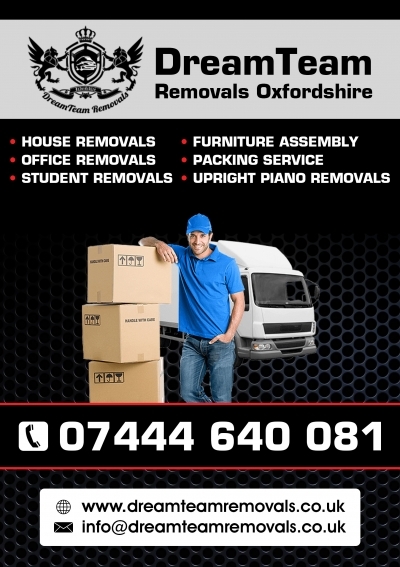 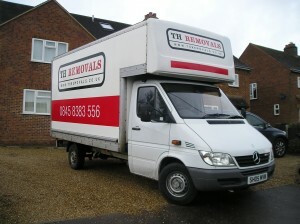 Removals can advertise their business for free on our website.